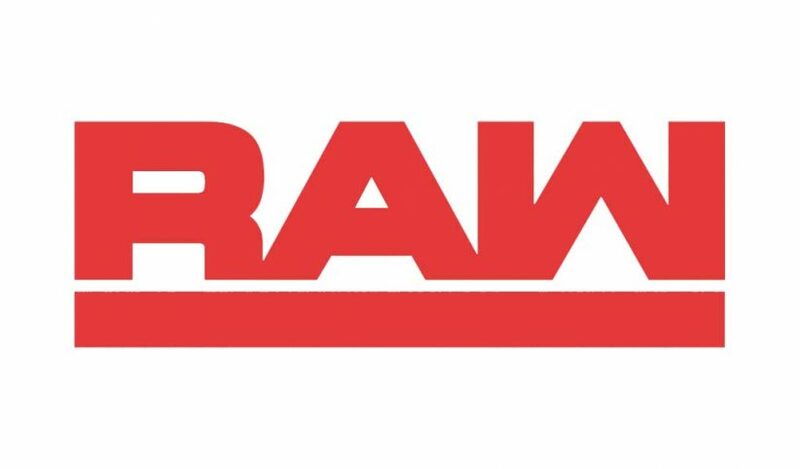 The New Year’s Eve episode of Monday Night Raw drew an average of 1,968,000 viewers, up 193,000 from the Christmas Eve episode. 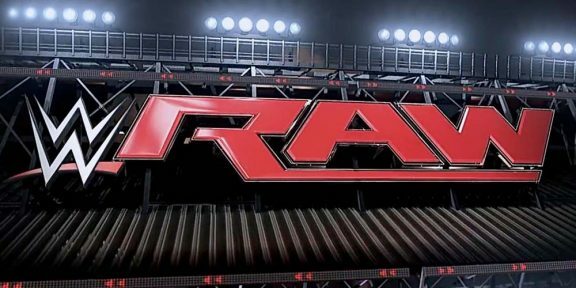 The last time Raw fell on New Year’s Eve in 2012, the show did an average of 3,614,000 viewers. Hour one drew 2,035,000 viewers, followed by 2,026,000 viewers in the second hour, and then down to 1,843,000 in the third and final hour.